The Kentucky Derby ,may still be three months away, but fans can bet their early favorites — at odds that may be better than on the first Saturday in May — this Friday thru Sunday (Feb. 8-10) at any of the four Virginia Bets OTBs. Breakers Sports Grille (Henrico), Ponies & Pints (Richmond), Buckets Bar & Grill (Chesapeake) and The Windmill (Collinsville) will accept wagers all weekend. 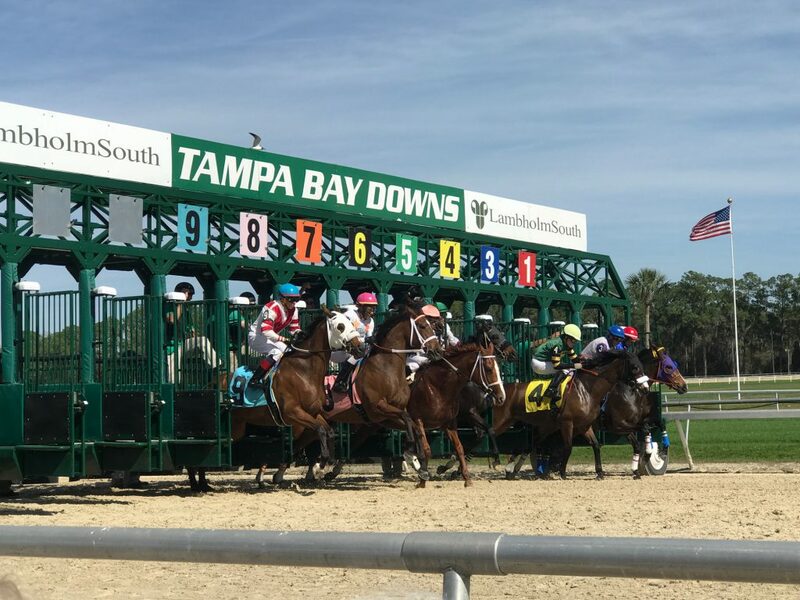 Tampa Bay Downs will host the Sam Davis Stakes Feb. 9th, which is a prep for their Tampa Bay Derby in March. Featured three-year-old race is at Tampa Bay Downs, which hosts the $250,000 Sam Davis Stakes (Gr. 3) as part of their “Derby “Preview” card Saturday. Post time for the stakes race is at 5:25 PM. Also on the card is the $175,000 Tampa Bay Stakes (Gr. 3) at 3:50 PM, $150,000 Suncoast Stakes at 4:22 PM and the $175,000 Lambholm South Endeavour Stakes (Gr. 3) at 4:52 PM. First post for Tampa’s twelve race program is at 12:12 PM. 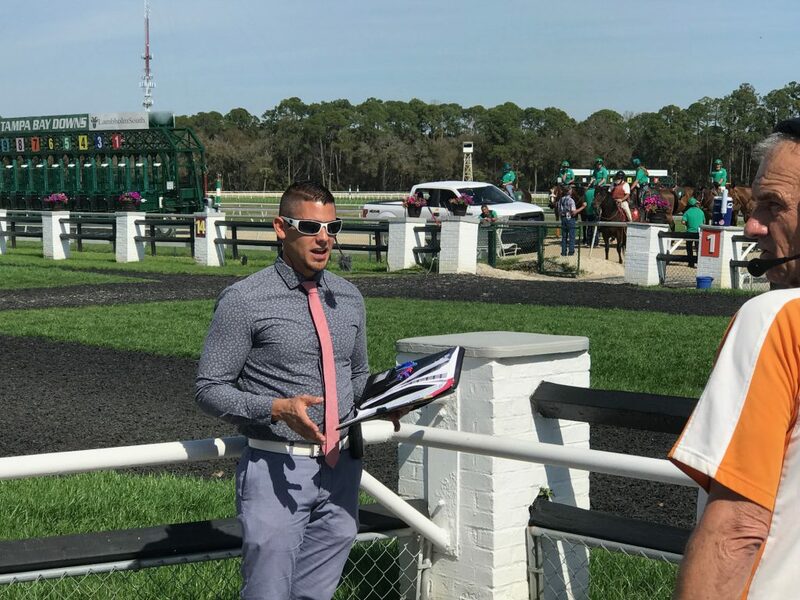 Track handicapper Andrew Demsky offers insight into the Tampa Bay races before each event goes off. Gulfstream Park has a mandatory payout of their Rainbow 6 wager on Saturday. Heading into Thursday’s card, the Rainbow 6 carryover pool is $1.34 million. Lots more will be added before it is doled out Saturday. 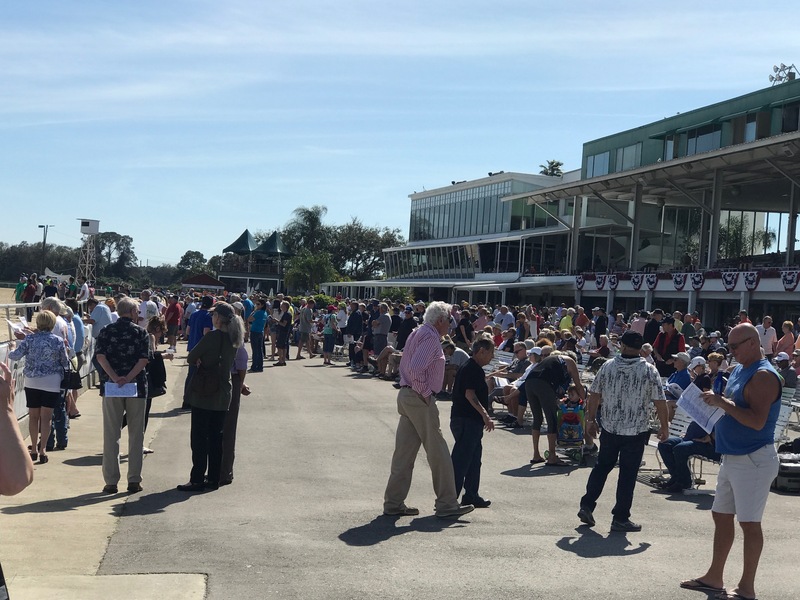 Tampa’s simulcast signal is popular with Virginia horseplayers and the track itself draws healthy crowds. Saturday evening, Delta Downs hosts their Louisiana Premier Night card featuring ten stakes races for state-breds. Half the races feature fields of ten horses or more. First post is 6:25 PM.